I’ve been an out-of-towner in many places, and I was an out-of-towner when I first moved to Cleveland. And I’ve learned that the best thing you can ask for in a new city is a good tour guide. Someone in the know. 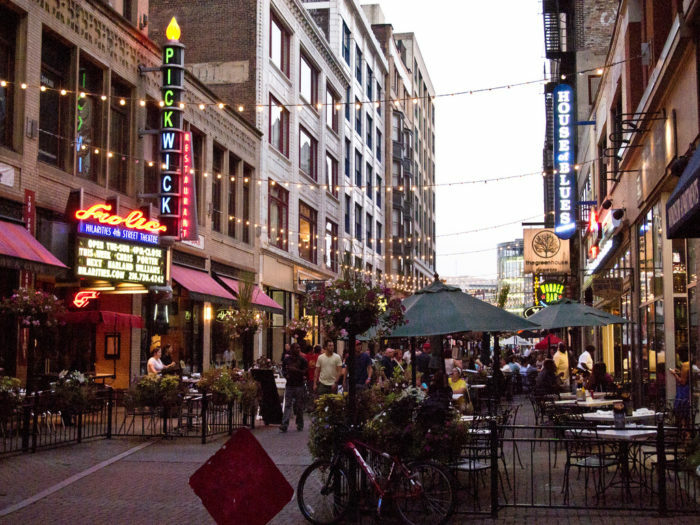 Maybe you’re an out-of-towner coming to Cleveland, and you’re looking for some off-the-beaten-path suggestions. Maybe you have a demanding relative coming to visit again, and you’ve done the Rock and Roll Hall of Fame to death. Maybe you have a visitor you really want to impress, to show them something unique and fun. 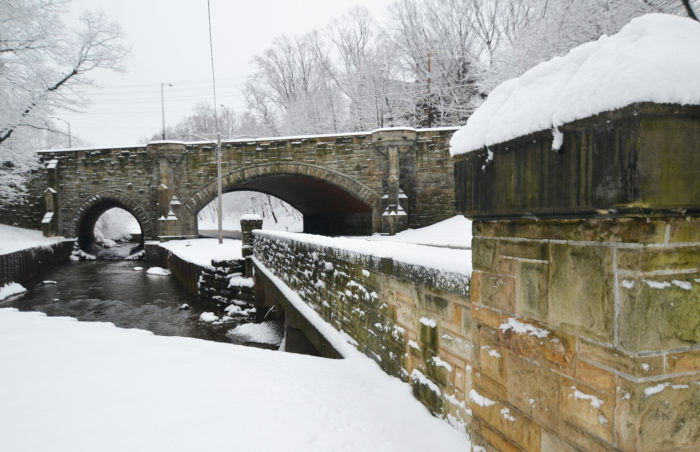 Whatever your reason, this list of 11 underrated places in Cleveland has something for everyone. 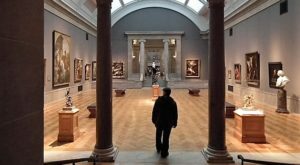 You've probably visited the Cleveland Museum of Art with your visitor - it's a free, world-class experience, after all. But you might not have thought of dropping by the Cultural Gardens on the way. 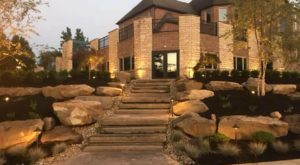 These gardens are not only beautiful, but they reflect, celebrate, and embody Cleveland's unique cultural heritage, as well as offering employment opportunities for members of Cleveland's cultural and ethnic minorities. While you're there, visit the Rockerfeller Park Greenhouse. 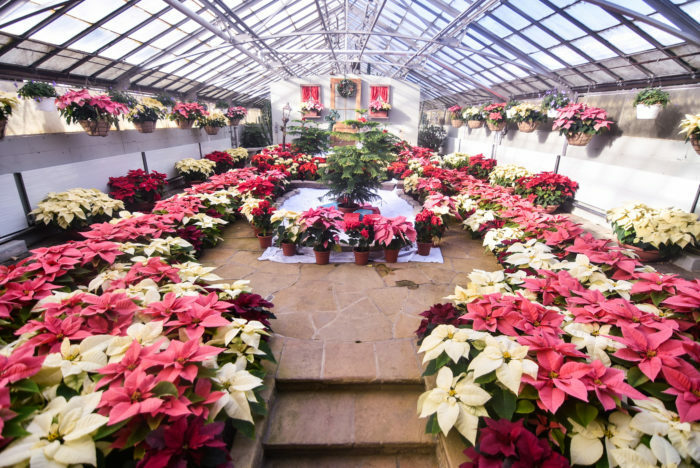 It's especially beautiful around Christmas with the annual poinsettia sale (pictured), and a nice respite from the cold, making it a perfect place to take visiting family during the holidays. It's also free. A lot of people overlook this one because it's just so obvious, or seems like something you only do on a school field trip. 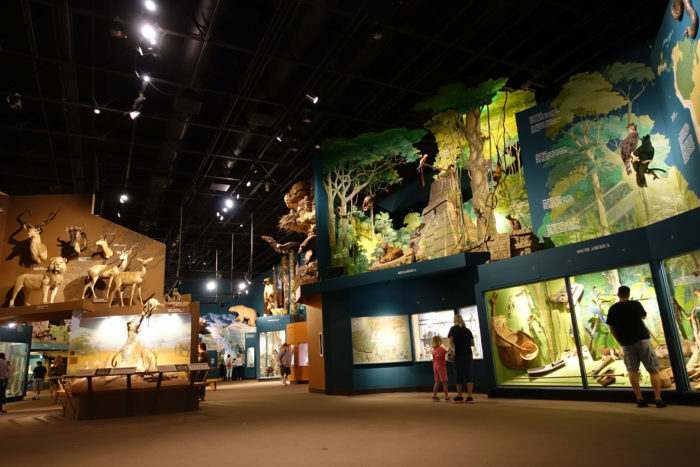 But the CMNH has a great displays on local natural history, including information about Native American history, flora and fauna, climate change, and local industry. The new Nature Center is a real draw, too: an outdoor enclosure featuring animals endemic to Northeast Ohio. The CMNH has talks and lectures, and projects that promote local urban agriculture, food education, and overall improve the health and well-being of the community. There's also an observatory included in the price of entry. Everyone loves ice cream, and Mitchell's is some of the best. Delicious and creamy, with interesting and unique flavor combinations and a large selection of vegan/dairy-free options make this a true crowd-pleaser. Local products are front-and-center ingredients, so it's also an experience that's unique to Cleveland. The interior of the Ohio City Store is set up like part of Willy Wonka's factory, with a totally visible factory floor, so you can even watch your ice cream being made. Depending on how long your visitor is staying, a trip to the grocery store might be necessary. 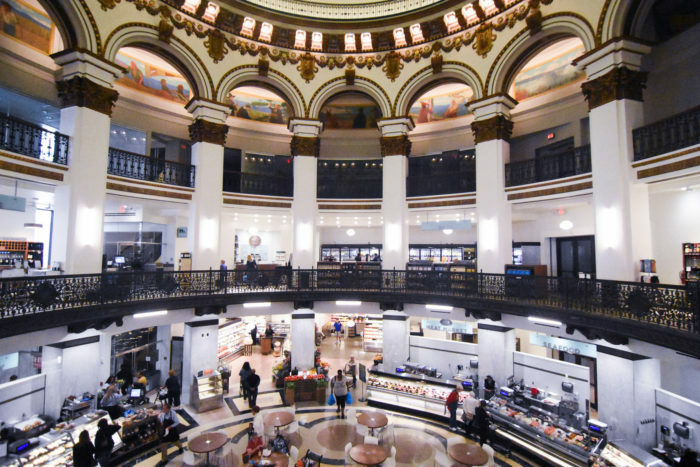 The Heinen's Rotunda downtown is a perfect place to meet up for a quick lunch. It's beautiful, historic, and for a supermarket chain, the food is delicious. Plus there's a great beer and wine selection you can drink on-site. But even if you're not downtown, Heinen's is a family-owned local business. 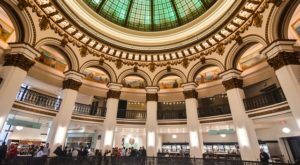 It's from Northeast Ohio, and although it's expanded to Chicago recently, it still boasts an impressive selection of local products, from coffee to ice cream to hummus. Furthermore, the layout of every Heinen's is just an overall aesthetic success, and the service is top-tier. 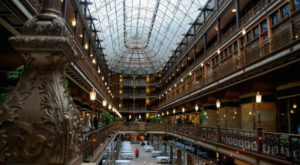 You can turn running errands into a unique Cleveland experience! With so much good food around, it's easy to take people to the higher end restaurants in Cleveland. And really, what better excuse than to spoil yourself and go somewhere you normally wouldn't. But there's something so personal and charming about going to a neighborhood favorite. The place you go for comfort food, the place whose food you crave all day until you finally finish work. The place your friends are sick of going because you make them go there all the time. It might not be the classiest joint in town, but it will certainly make your visitor's list of memorable meals in Cleveland. Whether it's the Cleveland Style Polka Hall of Fame in Slavic Village, or Friday night at the Happy Dog, whether it's in traditional skirts or a pair of Levis, a bit of polka is always a bit of fun. Join in or just watch from the sidelines, but participation is highly encouraged for the full experience. Either way, you are guaranteed to have a good time. When it was made, this 49 foot (15m) stamp was the biggest stamp in the world, and still is to this day! It's a fun thing to see, but has an interesting history embroiled in corporate politics. It was commissioned from husband and wife sculptors Claes Oldenburg and Coosje van Bruggen in 1985, by Sohio oil company. 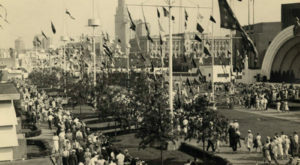 The word 'Free' was a nod to the Soldiers and Sailors monument across the street, and to the Civil War and the abolition of slavery. Before the commission was completed, however, BP bought Sohio and rejected the stamp, believing it was a statement against corporate takeover. Out of this (unfounded) paranoia, it was banned from the property forever. The stamp was in storage for 6 years, until it was placed in Willard Park in 1991. 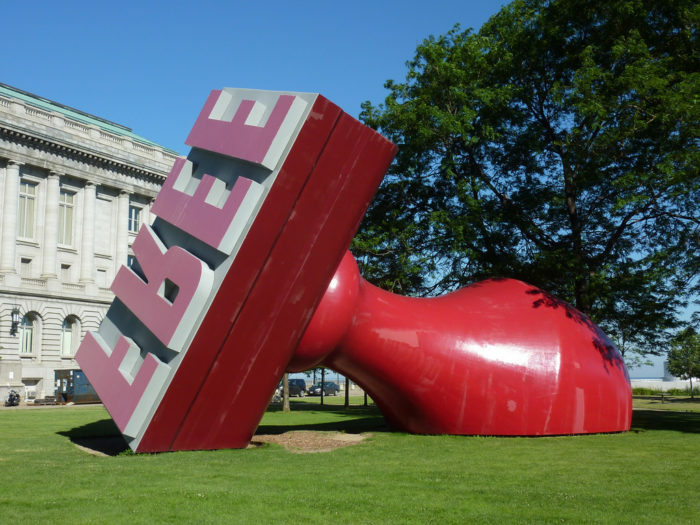 If you're from Cleveland, you probably did this as a kid. But there's a good chance you haven't been since then, disregarding it as 'something tourists do'. But the best thing about showing a visitor around is that you get to do all those 'things tourists do' without feeling silly. Besides, this way you don't have to walk and drive yourself - no worrying about parking, or weather conditions. 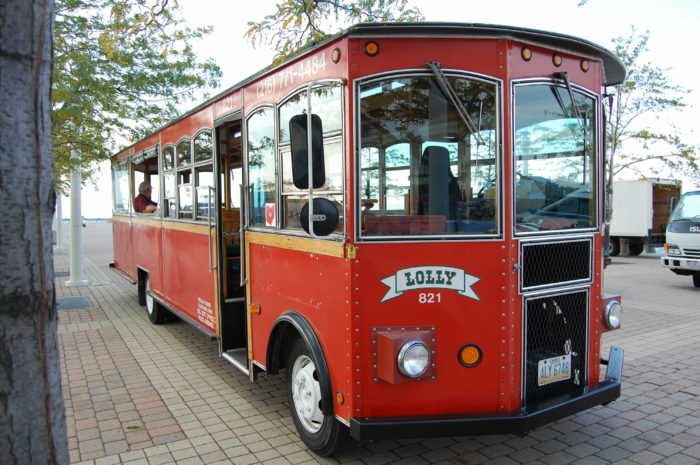 Lolly the Trolley's tours are enjoyable, convenient, and incredibly informative. 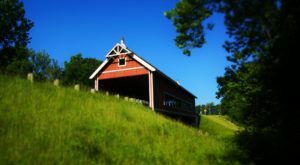 In the two-hour tour, you'll visit around 100 landmarks and places of interest. The guides are knowledgeable, friendly, and helpful. 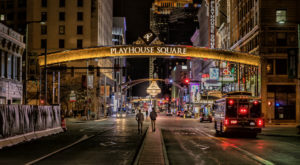 It's a crash course in Cleveland history, architecture, culture, and geography all in one. Even locals are guaranteed to learn something new. Often overshadowed by the Cleveland Museum of Art, this impressive museum is worth a visit. As well as interesting modern art exhibitions and installations, MOCA Cleveland screens films and videos, and holds talks and conferences. 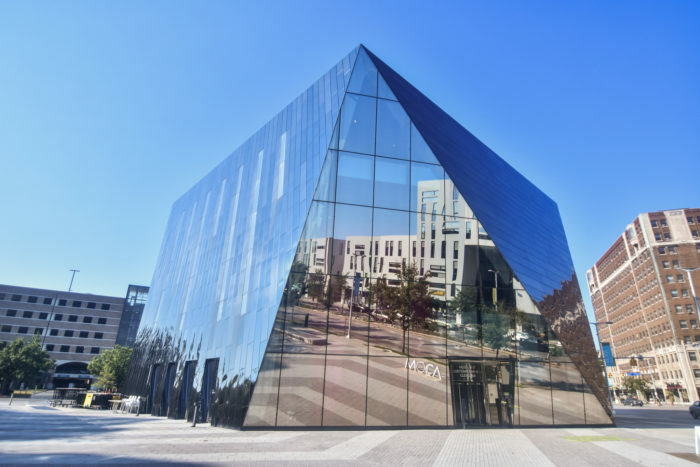 The building itself is an impressive artwork, the exterior made primarily from black mirror-finish stainless steel, and glass, reflecting its surrounds and changing with the weather and time of day. 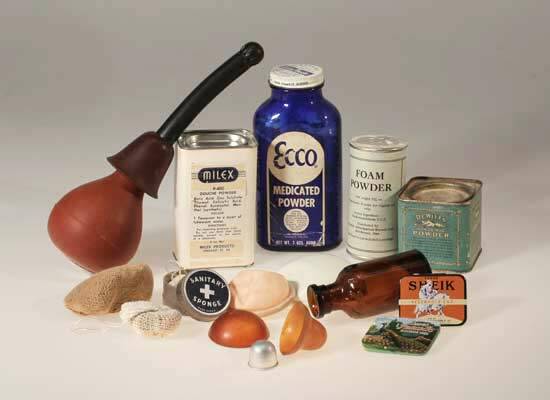 This museum explores the medical history Western medical science through the lens of Cleveland. It outlines Cleveland's role in developing medications, vaccines, and practices. There is information about Cleveland's biggest health threats, from its founding to the present, such as smallpox, measles, and diabetes. The most interesting and unique part of the museum is the Percy Skuy Gallery, which houses the world's largest collection of contraceptive devices and artifacts, from ancient (e.g. beaver testicles and crocodile dung) to contemporary (e.g. Implanon and IUDs). There are historical documents explaining the social and cultural circumstances of these inventions. It's great spot to take anyone interested in medicine, history, women's rights, or reproductive health. 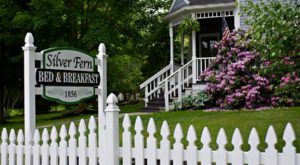 Where do you take out-of-towners after you’ve hit all the usual spots? Do you have a go-to list of Cleveland must-sees, or do you prefer to tailor your tours for each person?